Master Lumiera is one of the Master Adepts of The Ancient One. He is currently stationed on on our planet in a parallel dimension, and he is the senior head of the Adepts who reside in this reality on Earth. Yet, these Adepts can remain undetectable when visiting among the population of our world. This mysterious Adept, secretly stationed on Earth in a protected parallel dimension, is ageless beyond imagination. 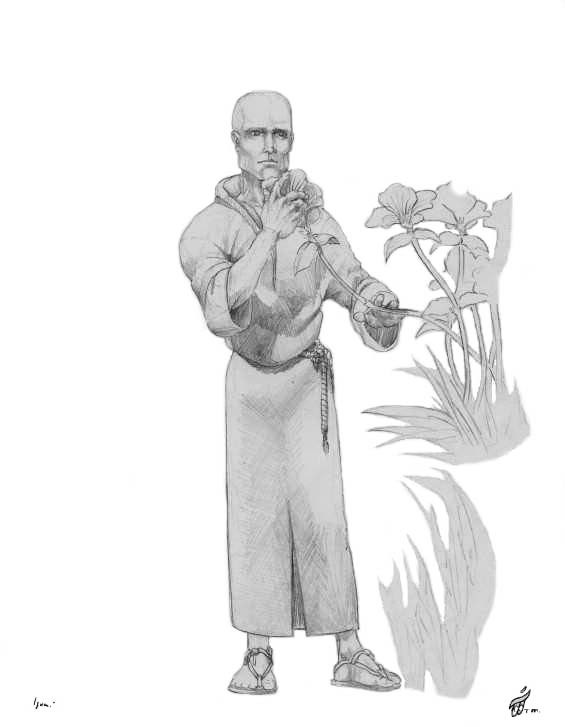 He was one of Master Ra Mu’s former teachers, who assisted him to become a Master Adept of The Ancient One. He escorting him on many trips to experience The Ancient One or Prime Creator in its mystic realm, located in the fifth higher dimensional reality beyond the physical worlds like Earth. Previously, Master Opellum, the leader of the Oceana people, had guided Master Ra Mu through all his preparatory training in ages past. Scene – Master Lumiera, head of The Ancient One adepts, enjoys a nature moment on the Lemuria of a parallel dimension. 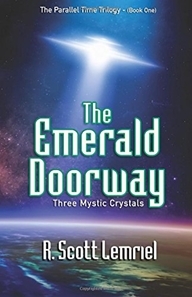 In The Parallel Time Trilogy, Master Lumiera is secretly busy behind the scenes assisting the Master Adepts stationed on Earth in several parallel dimensions, and on other worlds, to help beings evolve to greater states of awareness. Then one day, they too will become fully aware co-creators with The Ancient One (also know as Prime Creator) and gain the ability to freely operate anywhere in creation. Take a journey to explore more about Master Lumiera’s special place in the trilogy story. He is introduced in chapter 32 titled, “The Polar Shift.” He appears again in Books Two and Three to assist Kalem, Mayleena, and Etta evolve to defend themselves against Sen Dar’s growing occult powers.